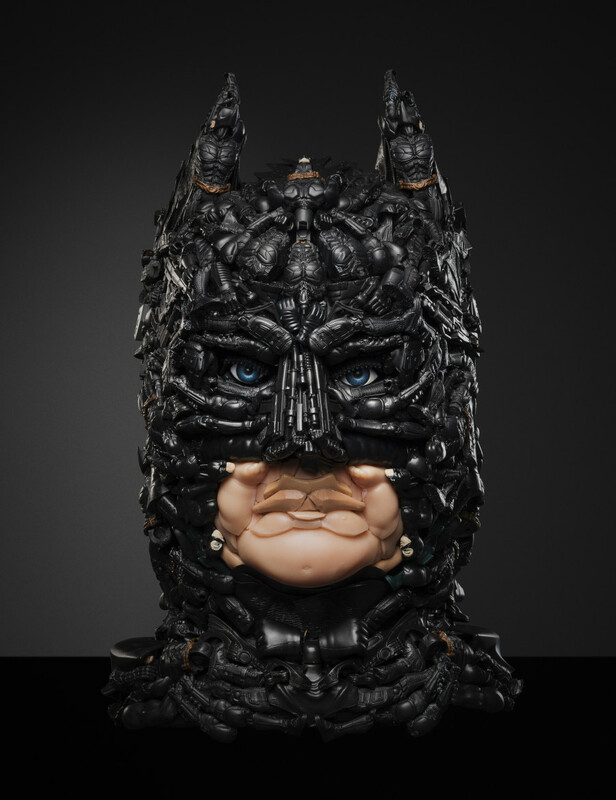 Warning: The following piece contains awesome yet potentially unnerving sculptures of toy parts. You’ve been warned — things get weird. 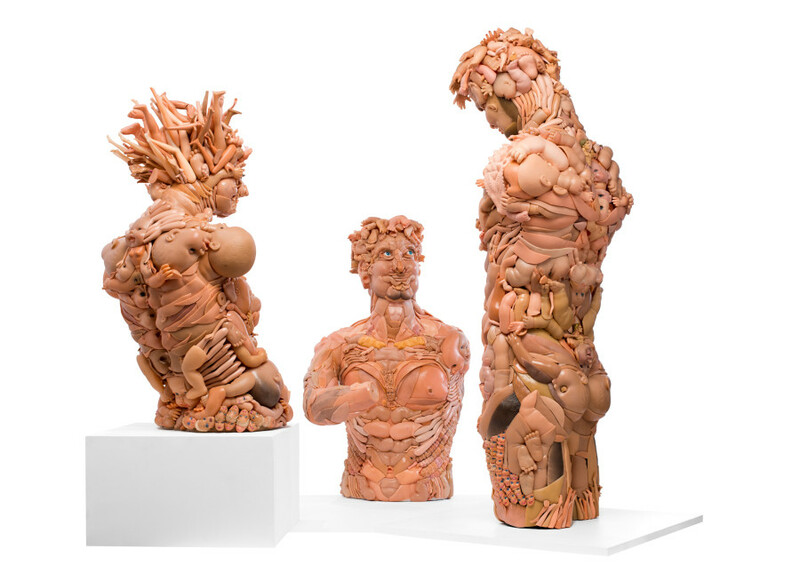 My work explores the relationship between consumerist fetishism and the emerging recycling culture within the visual arts. 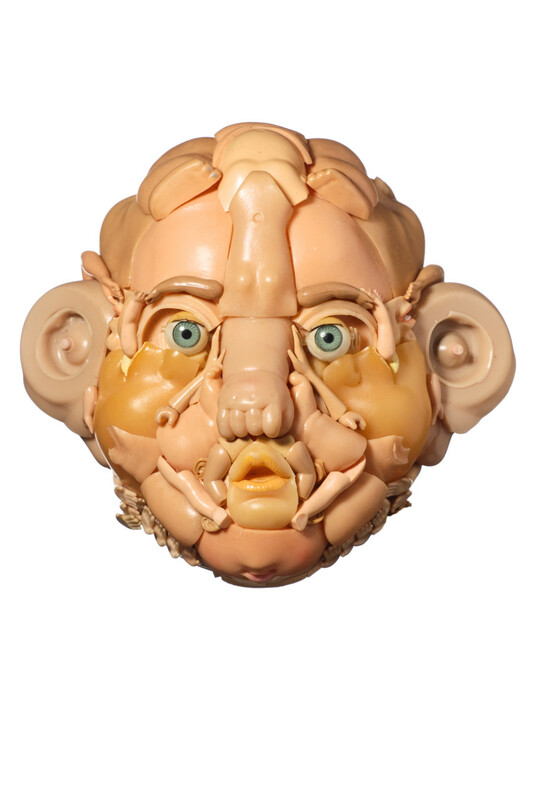 Due to our society’s over consumption of plastic children’s toys, the materials I need for my assemblages are all very accessible. 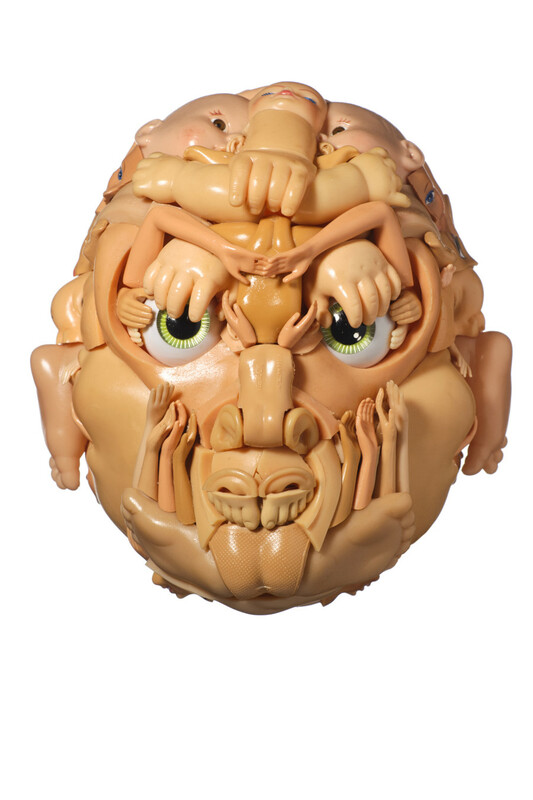 Jobbins embarked upon her playful project to comment on consumer culture and the massive waste involved in the production of these lovable novelty goods. 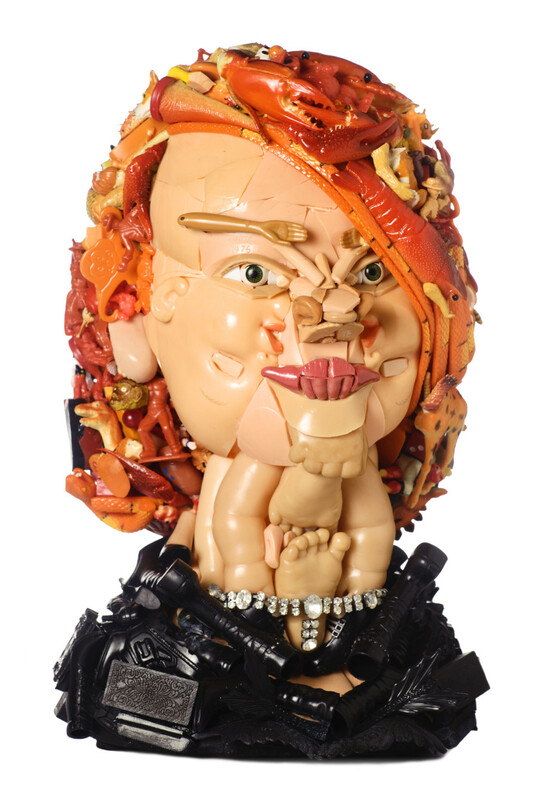 Yet after getting involved in the process, Jobbins became obsessed with hunting for the perfect toys, finding the missing puzzle pieces for her otherworldly sculptural collages. The search for the goods became a part of Jobbins’ artistic process. 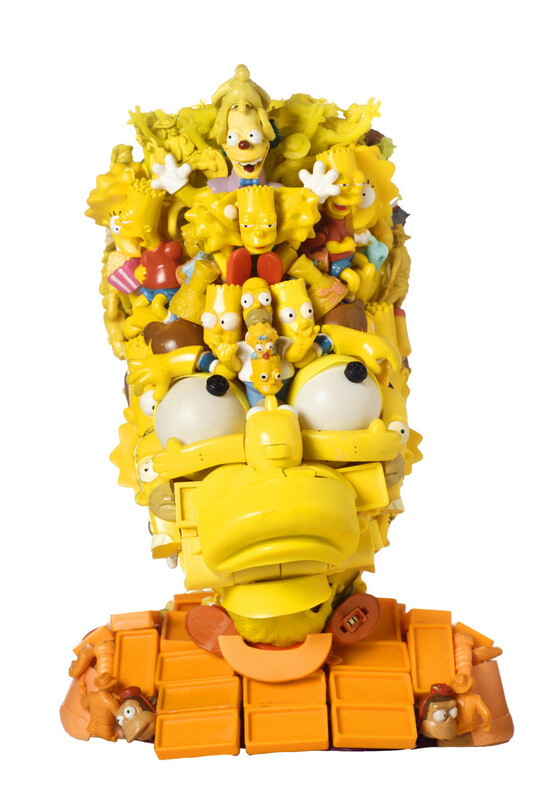 The works transform the beloved sites of childhood comfort into warped composites that are altogether alien, proving even the most banal of discarded items can be recycled into dazzling works of art. 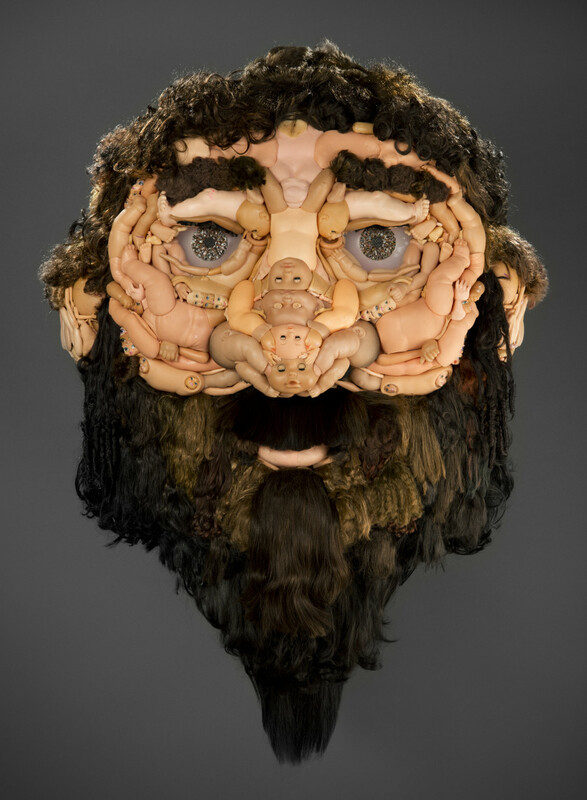 See Jobbins’ works below and, for more disturbing takes on your childhood toys, check out Michael Wolf’s photography.